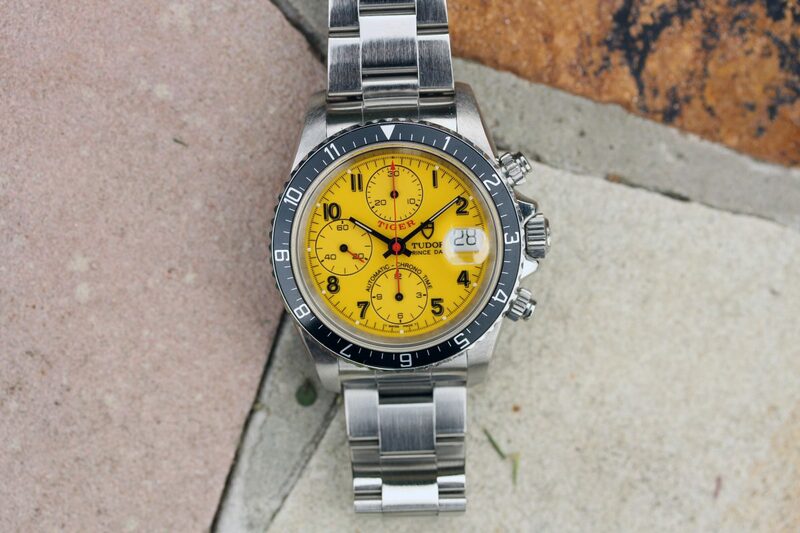 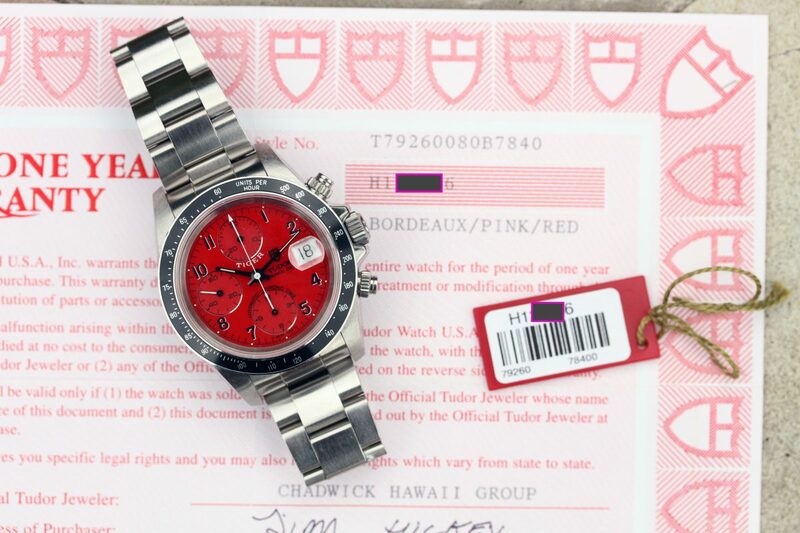 Rare RED dial in nearly NOS condition! 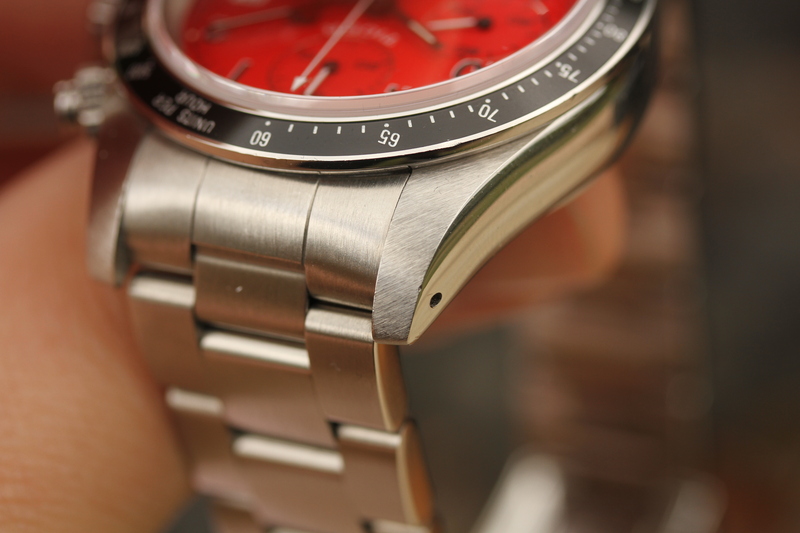 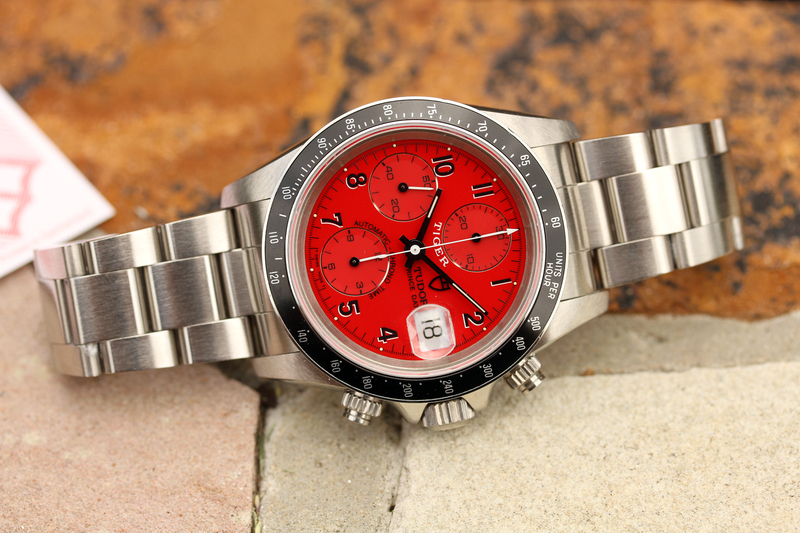 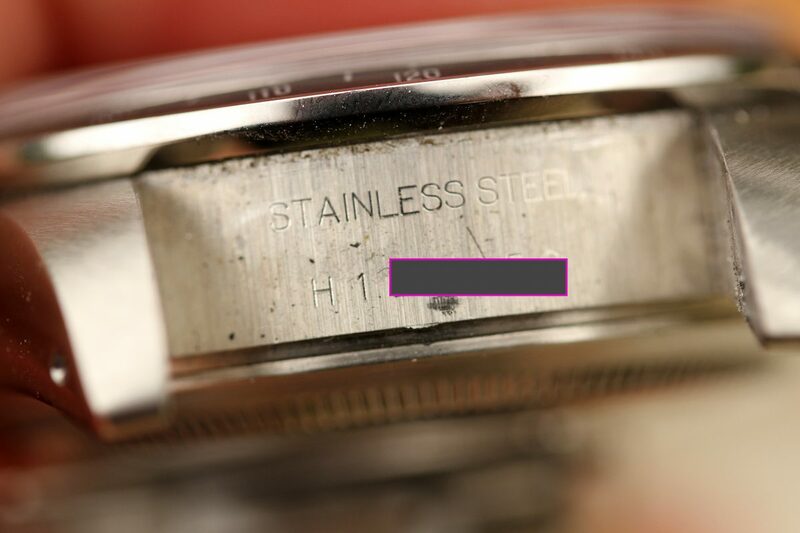 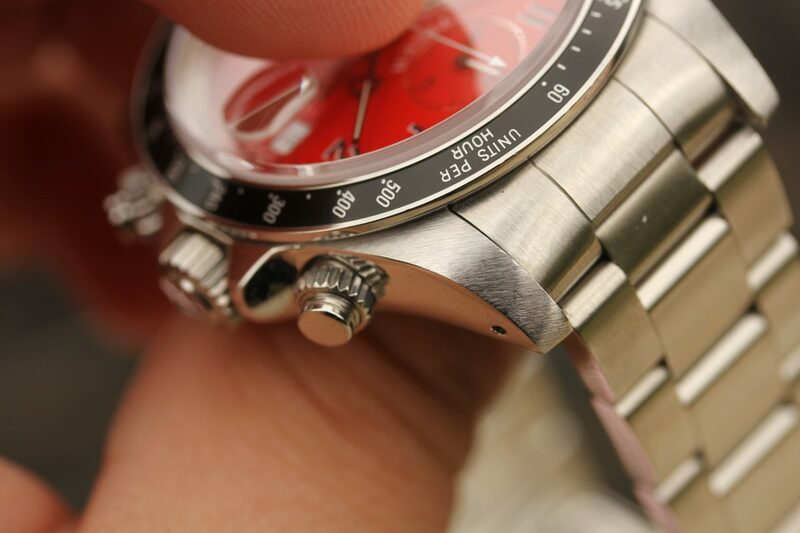 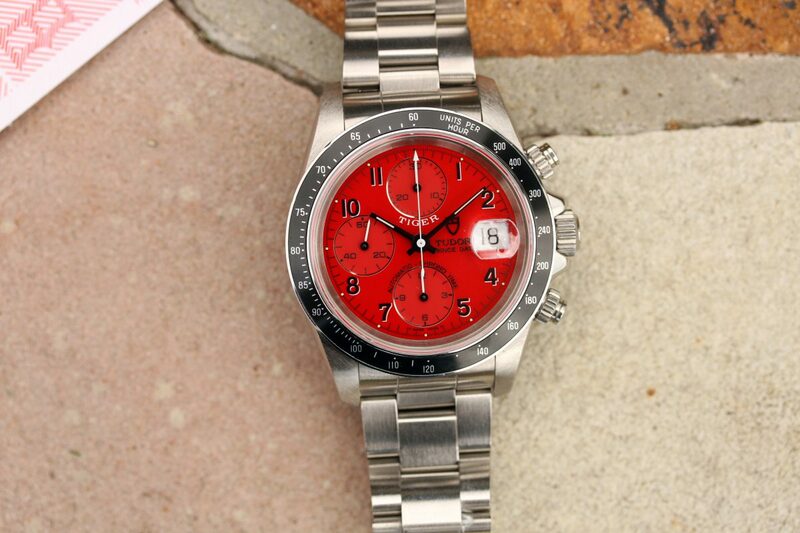 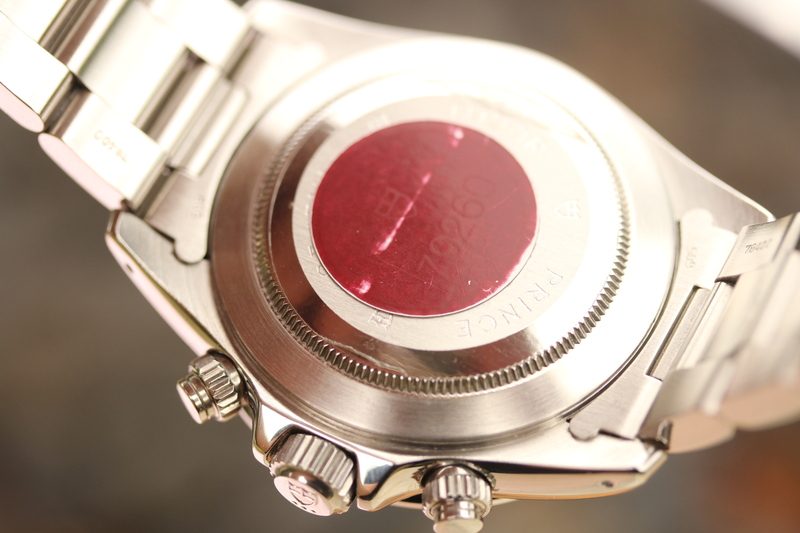 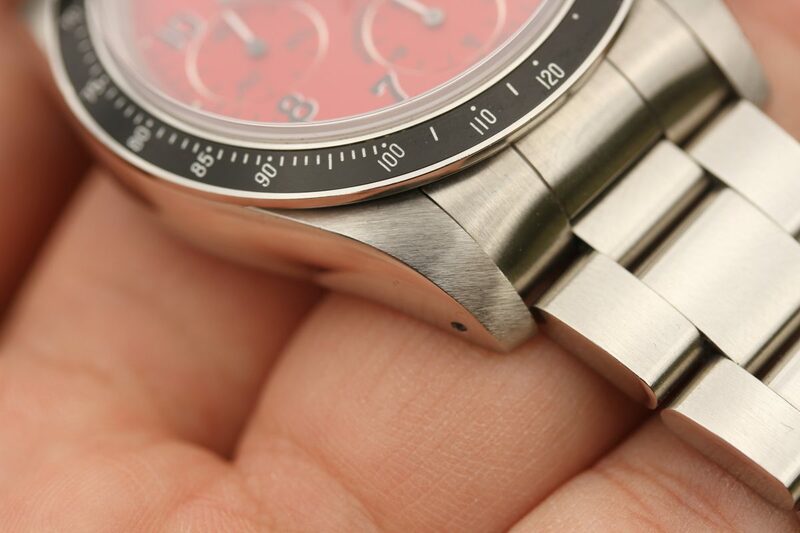 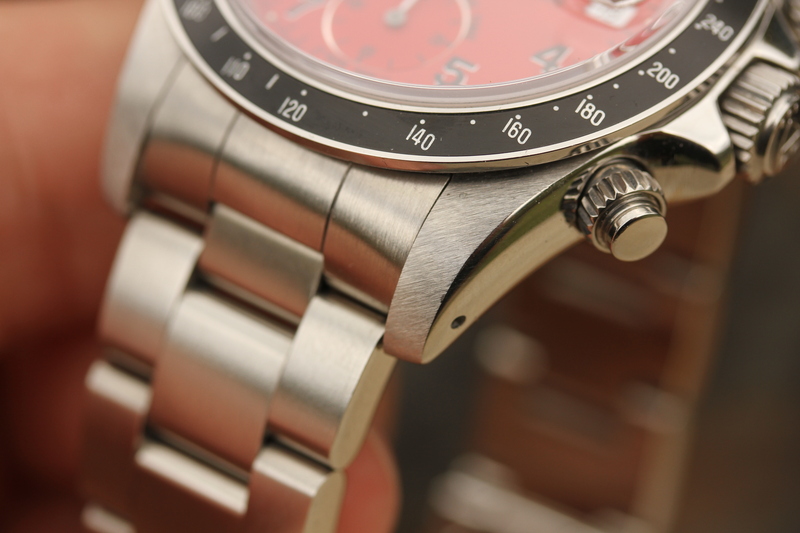 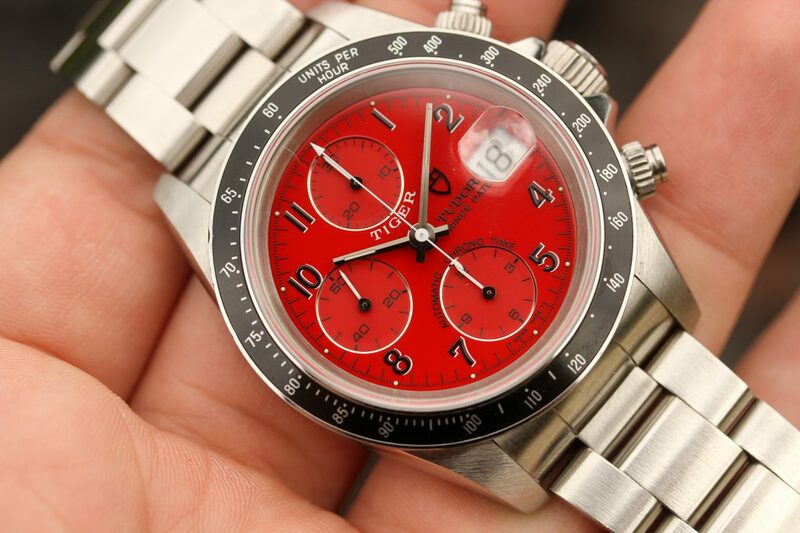 Original vibrant red dial is damage-free and is indicated on papers. 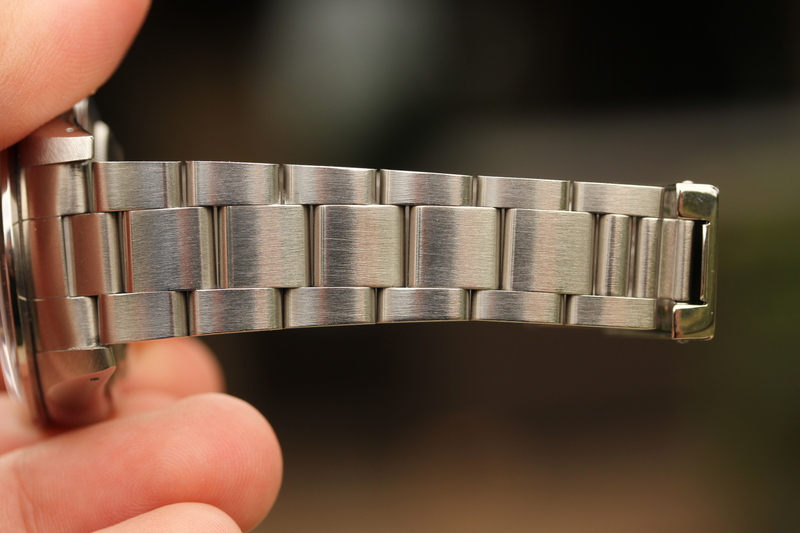 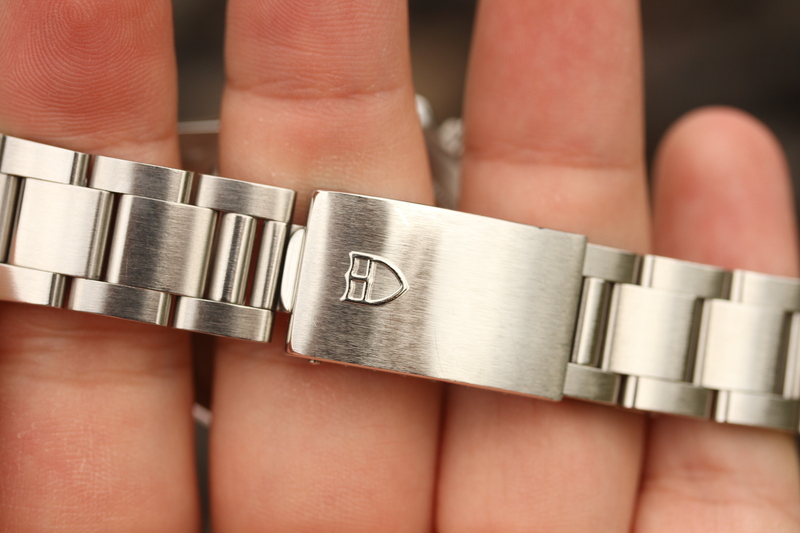 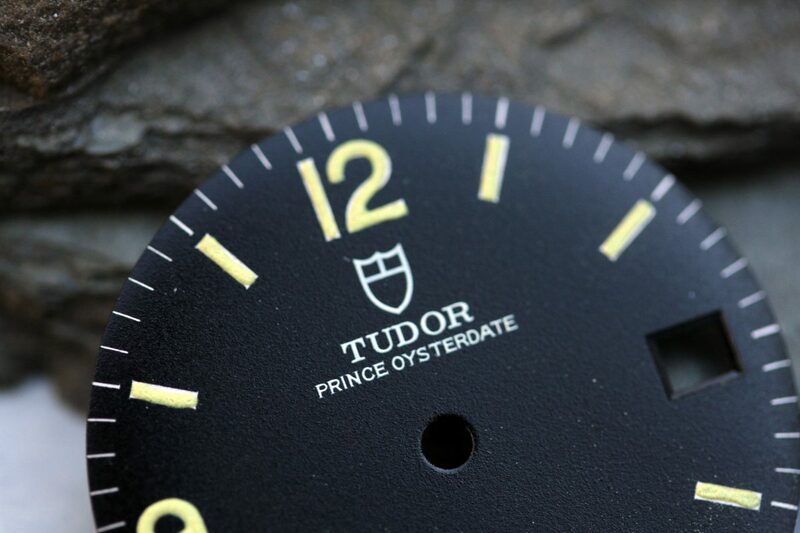 Watch comes complete with Tudor boxes, manuals, warranty papers, and hang tag.